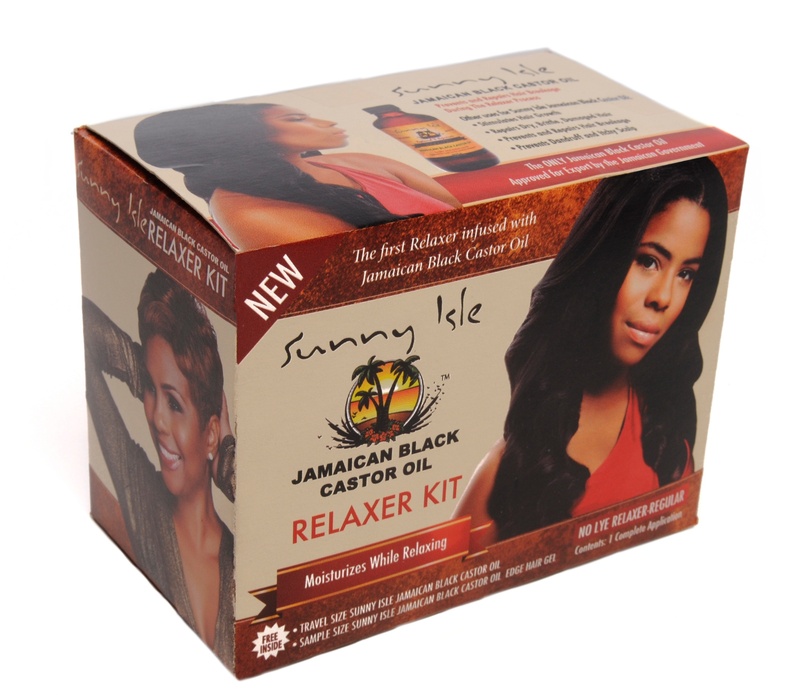 JamaicanOils is proud to present Sunny Isle Jamaican Black Castor Oil Relaxer Kit is the First Relaxer Kit infused with Jamaican Black Castor Oil. 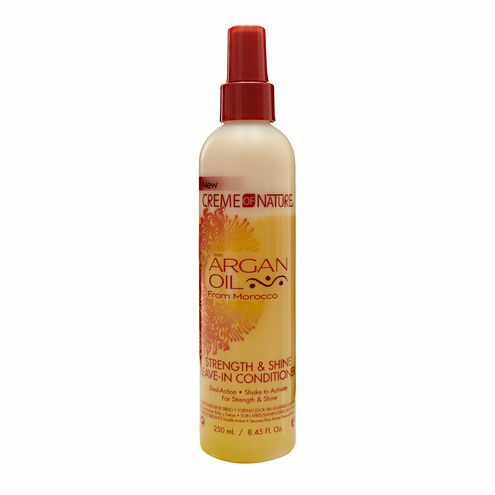 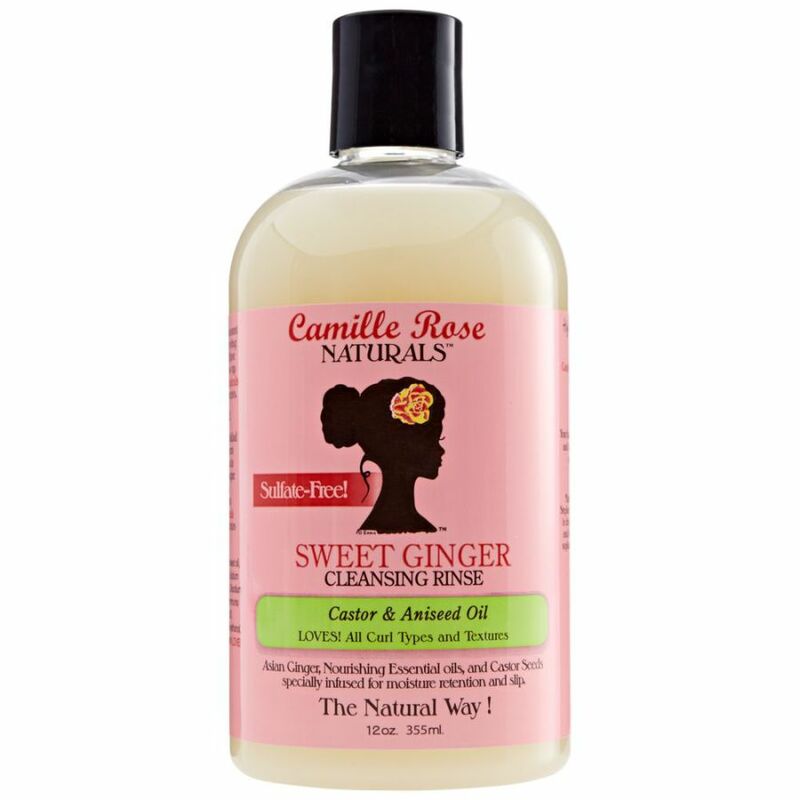 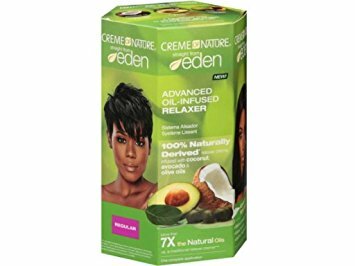 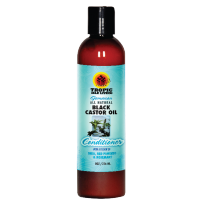 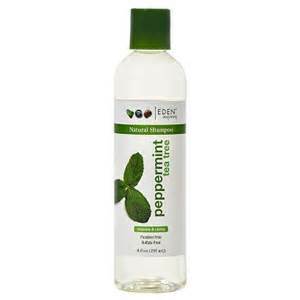 Its unique formula prevents hair breakage during processing and it moisturizes while relaxing. 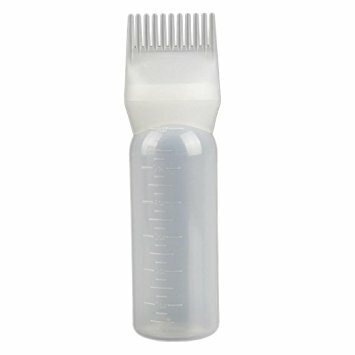 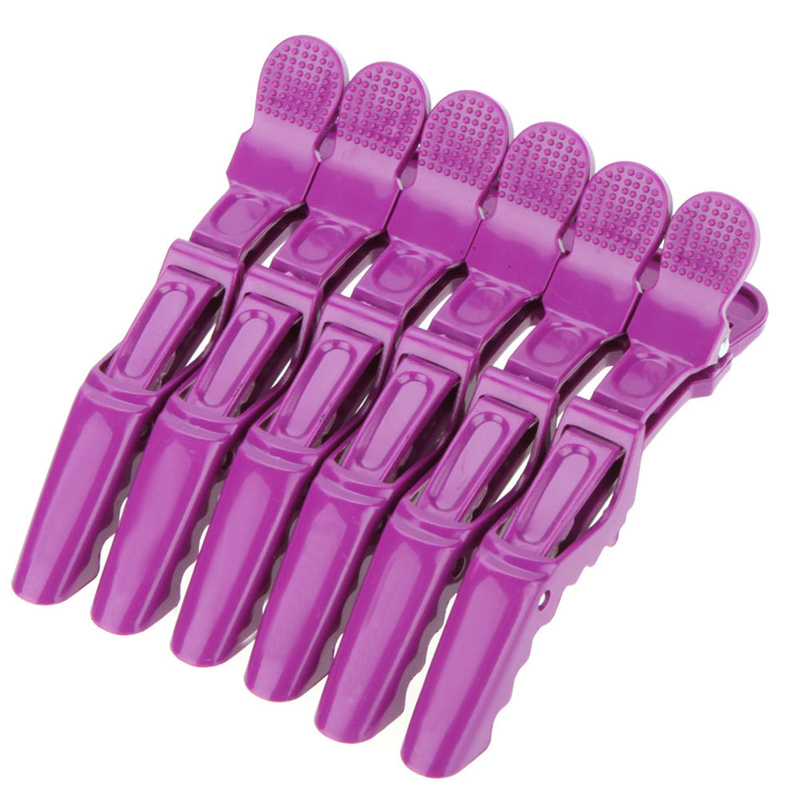 For fine, wavy or delicate hair.